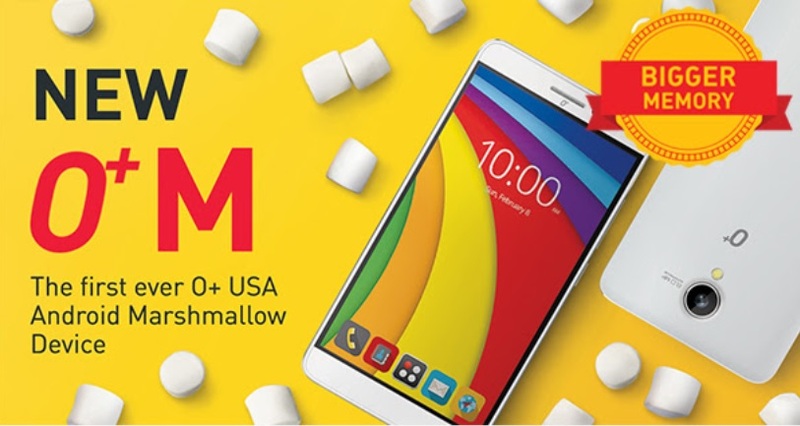 Just recently, O+ USA has announced their newest affordable and first ever Android Marshmallow device, which simply goes by the name O+M. 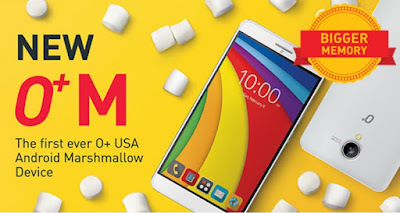 The O+ M is an entry-level smartphone, which sports a 5-inch screen with HD resolution and IPS technology for vibrant display and good viewing angles, powered by 1.3GHz quad core processor coupled with 1GB of RAM. The default storage is 16GB with an option to further increase it via a micro SD card, and since it is part of the Oplus' Bigger Memory family, the retail package comes with a free 16GB Sandisk micro SD card. In terms of imaging capabilities, it got an 8MP auto focus main shooter on its back and another 2MP front camera for taking selfies. This device has a dual SIM slots, both of which are micro SIM and supports 3G/HSPA connectivity. It is now available in O+ concept stores and kiosks nationwide for a retail price tag of Php4,395.